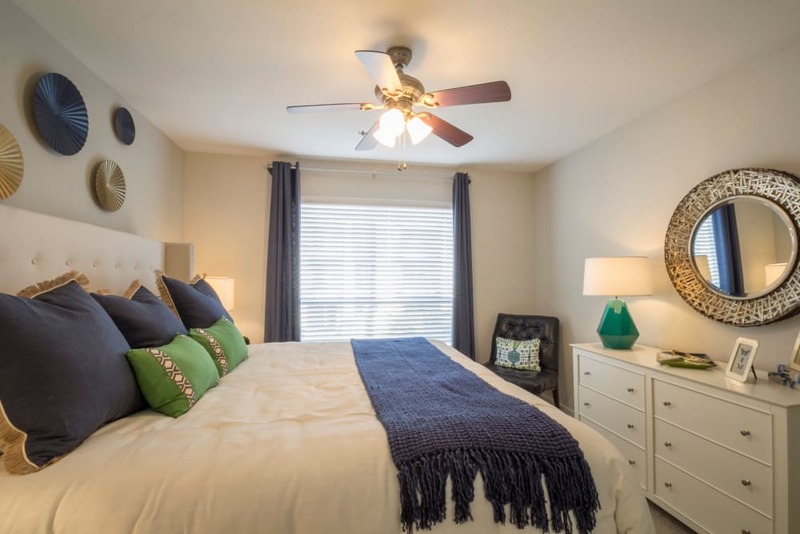 The Stratford Apartments, one or two bedroom apartments for rent in Atlanta, GA, combine an ideal location in Sandy Springs with newly renovated amenities and interiors for the ultimate living experience. 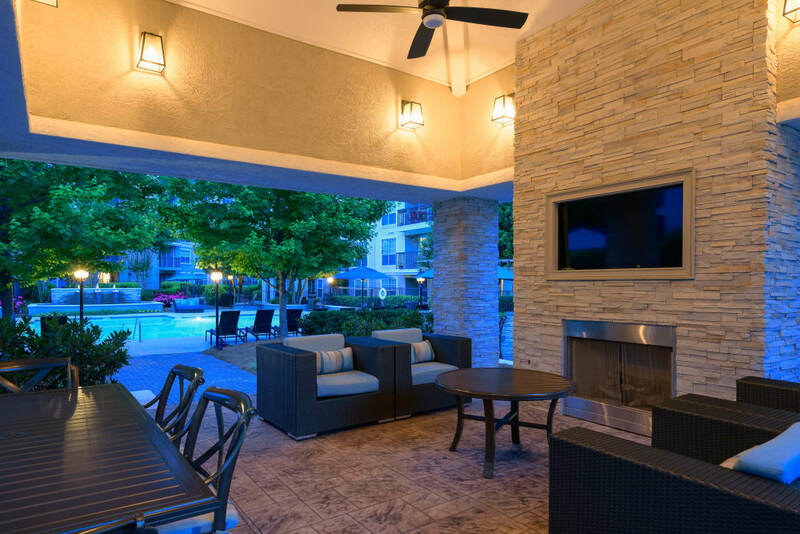 Spacious accommodations, amazing amenities, and a friendly community await at The Stratford Apartments. 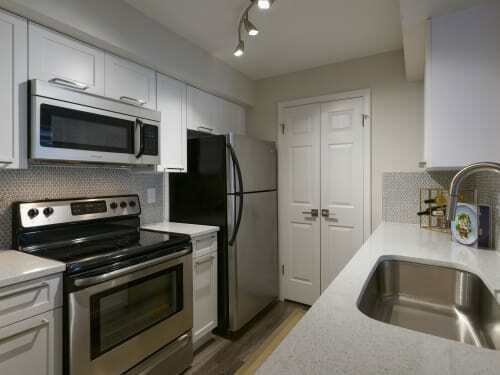 With high ceilings, stainless-steel appliances, and walk-in closets, our apartments have all the keys for a life of luxury. 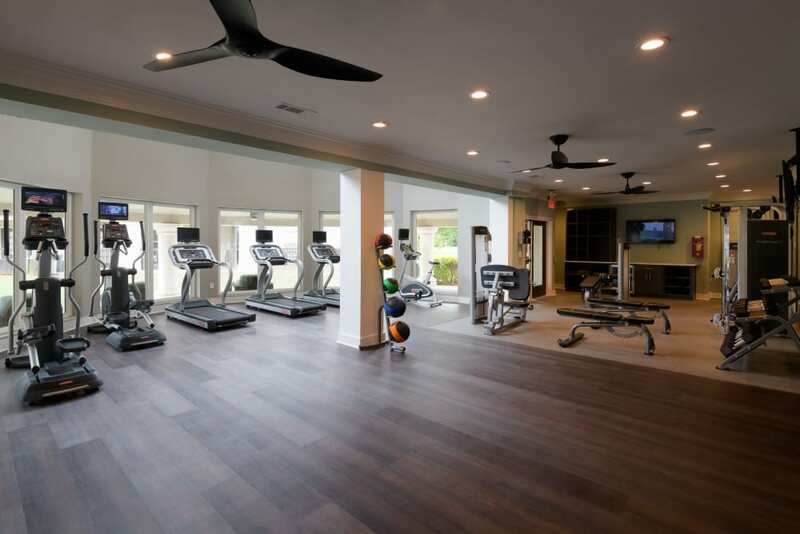 You will find enjoyment every day relaxing by the swimming pool, staying fit with a state-of-the-art fitness center, and socializing at the comfortable outdoor lounge. Our friendly staff is dedicated to making your life as convenient as possible, which is why we offer onsite management and online rental payments, in addition to covered parking and night patrol for your peace of mind. 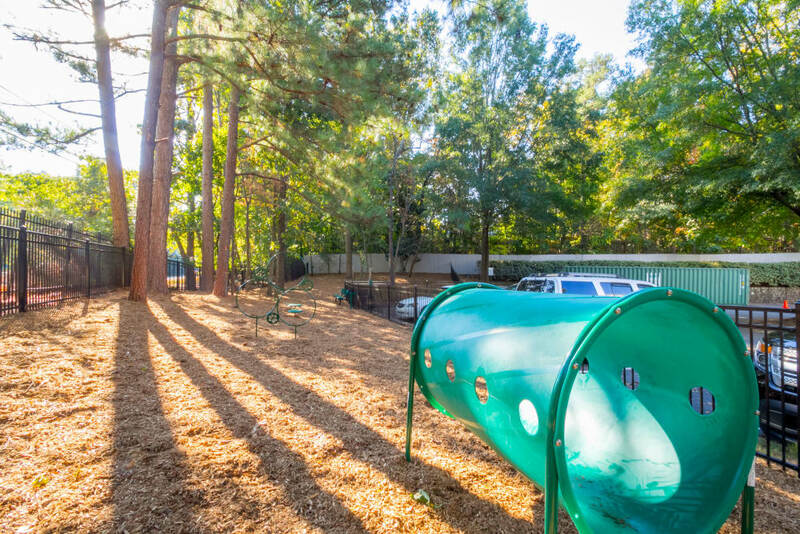 Our community enjoys an outstanding Atlanta location near Perimeter Mall. With endless shopping and dining options within easy driving distance, you will be amazed at how convenient life can be. 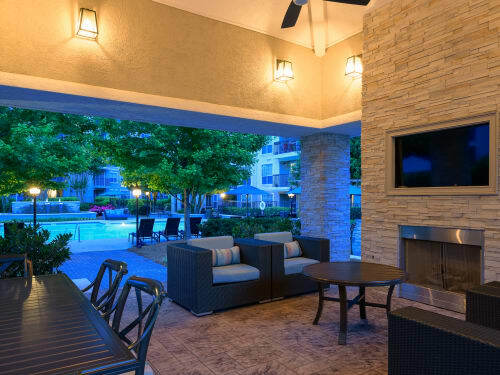 Enjoy easy access to movie theaters, nature trails, and urban entertainment. There is fun around every corner in Atlanta. 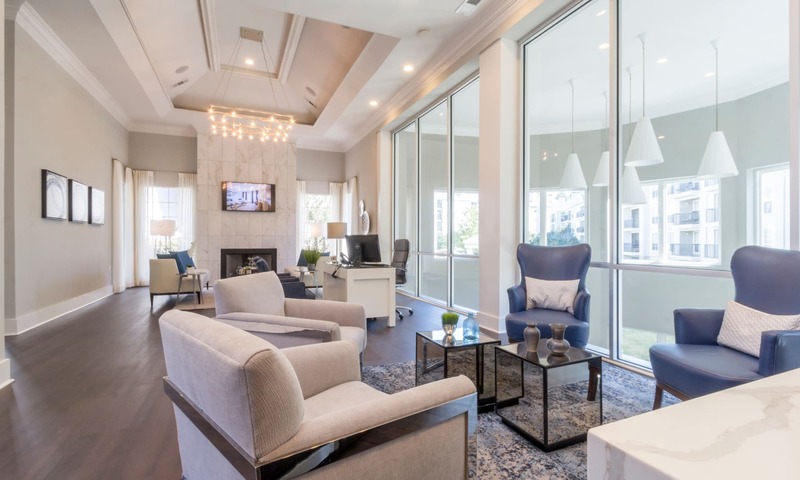 Get a feel for our community by browsing our photo gallery. 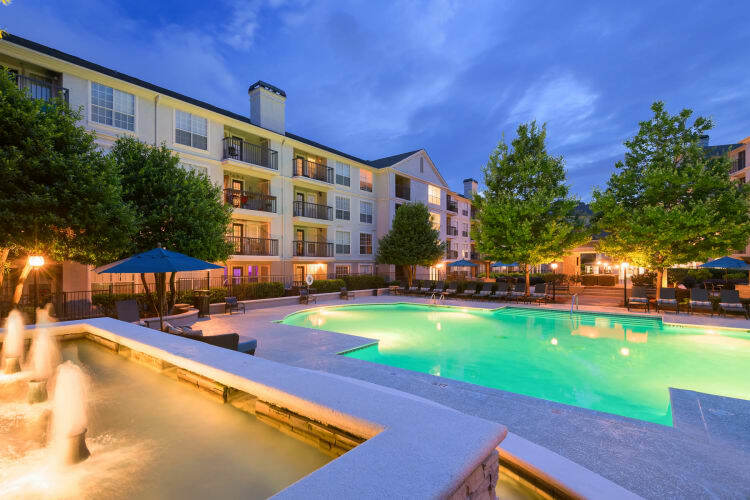 With a sparkling swimming pool, stylishly appointed outdoor lounge, and a state-of-the-art fitness center, it’s easy to see why our residents love it here. 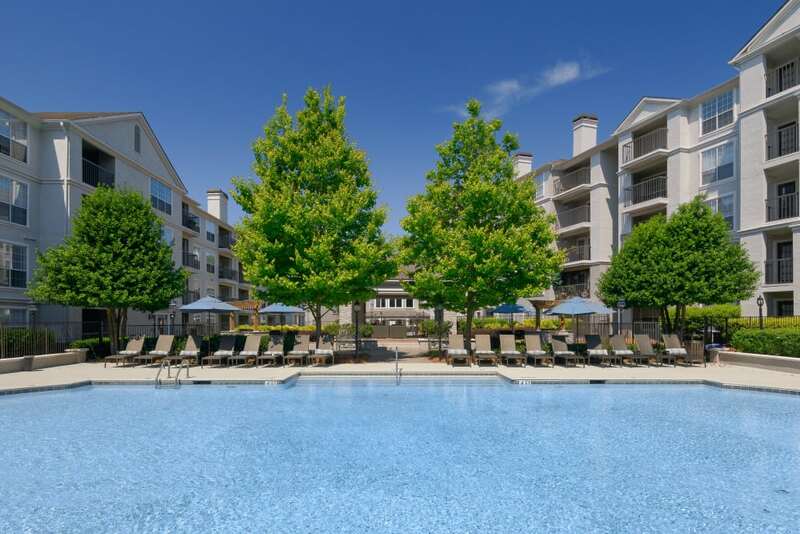 Contact our local staff today to arrange a visit to The Stratford Apartments. 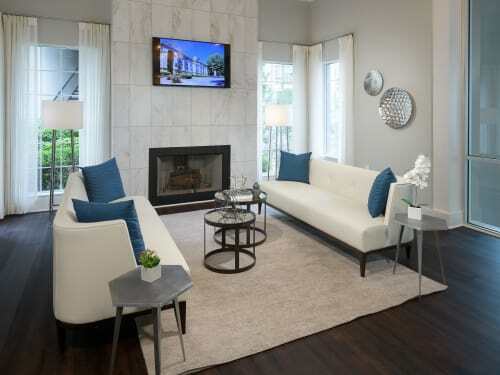 Your ideal home is just waiting to be discovered.